Eastern Pennsylvania's premier hardwood flooring information source serving all of eastern Pennsylvania. 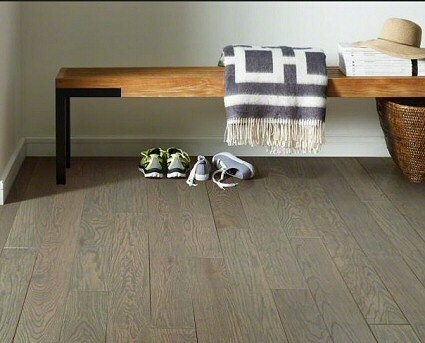 Luxury Vinyl Tile PA initially offered by several of the main flooring manufacturers such as Mohawk and Shaw Resilient flooring, has not only become popular but is looking more and more like the wave of the future for modern flooring, both residentially and commercially. Beautiful from any angle. Thanks to remarkably realistic texture, this is a great description of Luxury Vinyl Tile (LVT) and Luxury Vinyl Plank (LVP) styles. Discover the unique characteristics of Armstrong’s luxury vinyl flooring products: Alterna™ engineered stone, Luxe Plank™, and Vivero™ luxury flooring. 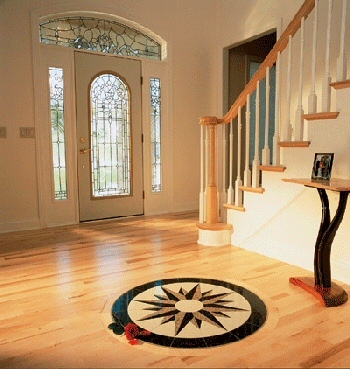 Choose from a wide variety of the most popular traditional hardwood look but with all the benefits of vinyl flooring. There are vinyl tiles and planks with exotic and distressed looks that can create the look of hardwood flooring in any room of your home, office, retail or other commercial location,. 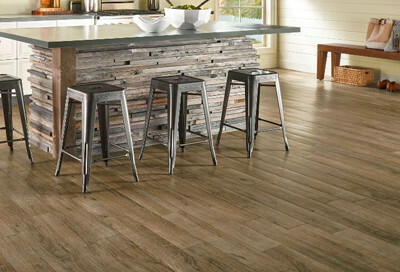 Vinyl Plank Flooring creates the natural looks of hardwood and Vinyl Tile can have the actual look of stone, slate, yet offer a waterproof floor that stands up to the toughest traffic. Can be installed literally anywhere in your home, office, retail or commercial location. 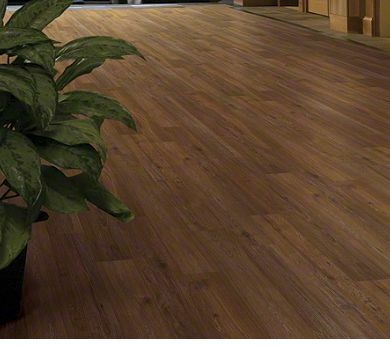 Wood Plant Flooring looks incredibly realistic. Wood plank lengths and widths or you if you prefer, natural stone styles in 12”x24” and 18”x18 tiles. Lynx™ Technology and FasTak™ Installation options abound making Luxe Plank LVT the quickest and easiest floor you’ll ever install. 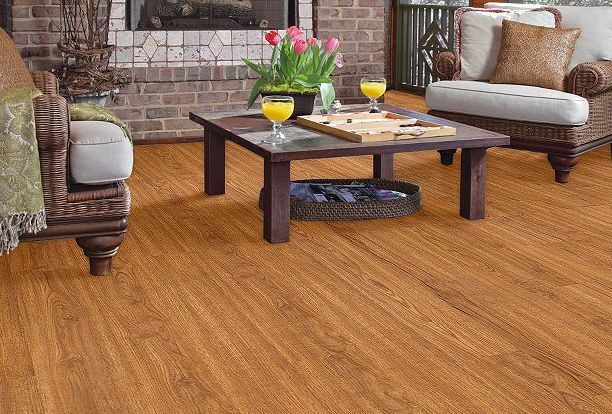 Resilient Flooring With Realistic looks and feel of traditional wood flooring But with benefits like, greater durability, and the design options are virtually unlimited. This allows you to choose tile without without having the colder floor feel. Cooler climates typically negate tile floors, but the look is awesome right? Now you can have the best of both worlds! Warmth With Stone Or Tile Look AND,,, Unmatched Durability! LVT - Luxury Vinyl Tile - residential or commercial flooring needs. 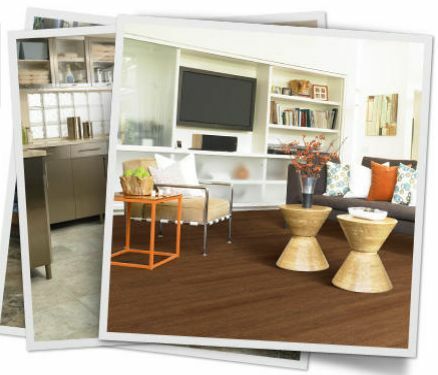 Lively colors and textures of Vinyl Plank Flooring ads a radiant beauty to any home, office, commercial area. Realistic board looks in real lengths with beveled edges, ends all combine to make luxury vinyl plank flooring look natural. We offer the finest flooring product information, from hardwood to laminate to wall and floor tile coupled with professional installation and hardwood refinishing services. Many of our products are available nationwide, with shipping to businesses as well as residential delivery! Among our premium flooring product information you will find the top names from the finest manufacturers of hardwood flooring, finished and un-finished, laminate flooring, wall and floor tile and floor care products to keep your floors looking their best. Hardwood flooring including; pre-finished hardwood flooring, distressed hardwood flooring, hand scraped hardwood flooring, exotic and specialty hardwood flooring, and imported as well as domestic hardwood flooring. We offer information on solid hardwood flooring, as well as engineered hardwood flooring, and floor care products to keep your hardwood flooring looking beautiful and lasting for many years. 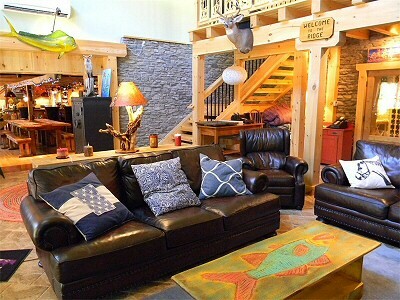 Most of these are products you will never see in your typical home center. No other flooring becomes a part of your life more than hardwood. From the variety of woods to the organic way it reacts and adapts to its environment over time, the aesthetics and durability of hardwood cannot be denied. Lasting an average of 100 years, it's a great insulator and can be reborn with an occasional sanding or refinishing. What hardwood floor color and style is best for resale of my home? Reclaimed Wood Flooring: While often thought of as one of the most stunning hardwood floors avaulable, True reclaimed wood flooring is often quite expensive, If your looking at real quality hardwood flooring, the most popular being reclaimed pine flooring. Reclaimed Pine Flooring. Typically saved from older buildings then gone over, cleaned up, milled, and final pine wood floor is produced that is popular but often quite pricey, Especially for the older Heart Pine Flooring. Maple Plank. 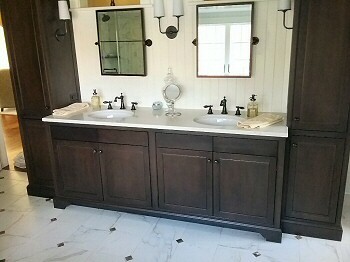 Shaw shined the spotlight on HGTVs on the flooring, Urban Oasis 2011 that was featured in several powder rooms. This maple flooring brings a warmth not found in many of the resilient and processed floor products which can have a cooler presentation. Red Oak, Ebonized Hardwood, Brazilian Cherry, Eucalyptus, and Douglas Fir to name just a few. The beauty and style of hardwood flooring with the durability and ease of care of laminate flooring, we have the styles and price lines to make your dream home without breaking your budget. From Ceramic & Porcelain Tile to Natural Stone Tile, we offer the finest tile products and styles from the top tile artisans in the world. Hardwood Floor installation to Tile installations, we have the years of installation experience that you can count on to know your installation will be done right the first time. Sowa Woodworking LLC - Quakertown, PA. 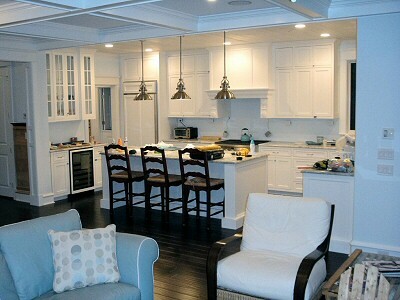 Custom Kitchen Cabinets Bucks County Serving The Delaware Valley, Mainline To New Hope, PA. 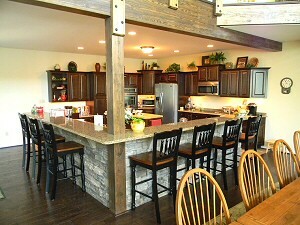 Custom kitchen cabinets handmade, each one at a time. Designed and crafted for your specific project. No two are identical because we don't order from catalogs, get pieces and put them together. Each cabinet starts with a design from your custom home builder, architect, home designer. Sowa Woodworking creating the finest one of a kind, totally hand-crafted custom bathroom cabinets, vanities, and more for over 30 years! These are Real Custom Cabinets, NOT selection you pick from a catalog that then get assembled from pre-fab parts from some production shop. These are True Custom Cabinets! Quality floor cleaning and floor care products for your hardwood floors and tile that will ensure your floors are cared for properly without waxy buildup, without finish damage and everything else you need to keep your floors looking like the day they were installed. Lehigh Valley Additions Remodeling Kitchen Contractor Builder - Service Construction Co. Inc. Lehighton, PA.
Lehigh Valley Poconos Additions Contractor Service Construction Co. Inc.